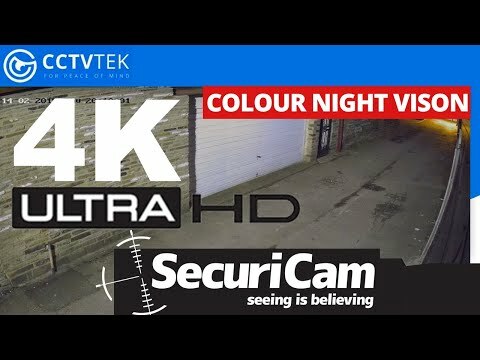 The latest Securicam 5MP 3.6mm fixed lens camera incorporates the Sony Starvis Low Light Sensor for unbeatable day and night footage. Advanced features include 3D noise reduction, WDR and defog. 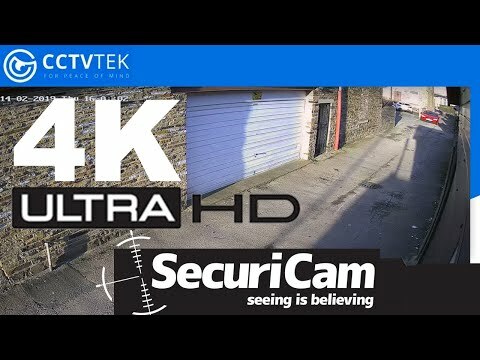 The system includes the very latest Hikvision DVR, allowing easy access to the internet through mobile phones, tablets or PC’s with the free app provided. Set-up is quick and easy. Simply plug together switch on and go, even the On Screen QR coded P2P Smart phone login requires no Port Forwarding or Router setup, simply scan with your phone to setup.